Wishing everyone a wonderful and peace filled Easter from Outer Banks Productions! Serving North Carolina & the Beaches of the Outer Banks consisting the 4×4 Area Beaches, Carova Beach, Corolla, Duck, Southern Shores, Kitty Hawk, Colington, Kill Devil Hills, Nags Head, Roanoke Island, Manteo, Wanchese, Hatteras Island, Rodanthe, Waves, Salvo, Avon, Buxton, Frisco, Hatteras and Ocracoke Island. We cover the entire Outer Banks of North Carolina! 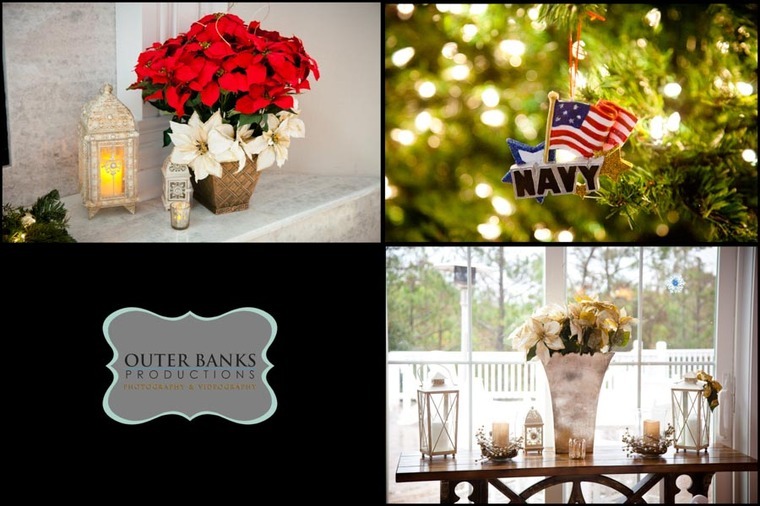 We had the honor and privilege to work with some of the Navy’s finest at a beautiful Outer Banks Christmas wedding. The day started out with Michelle photographing the bride getting ready and getting some pre-ceremony portraits. Doug worked with getting some fun pre-ceremony portraits with the groomsmen. This took a lot stress off the portrait session after the ceremony. As we finished up with the couple we were able to have enough time to get detail shots and photos of the guests arriving to the ceremony. Since we had a rainy and very windy day all the portraits were shot inside except for a few on the covered deck of the pool house (in between the rain) during the getting ready session. Shooting inside didn’t matter because The Black Stallion event home is GORGEOUS! The ceremony took place in front of the fireplace. This area is so beautiful that we shot the family portraits and bridal party portraits here too. Since this was a Christmas wedding we were able to get some romantic images of the bride and groom in front of the Christmas tree. The reception started with some great food from Basnight’s Lone Cedar. They provided a delicious buffet. After the traditional events George Wainwright with Coastal DJ and Video kept the guests dancing non-stop. Friends and family were not afraid to celebrate and have a good time. I love that the bride and groom were so carefree on the wedding day. They had a wonderful day filled with fun, family, friends and lots of love. Every wedding day should be this wonderful! What do we do: Sara and Carson are both officers in the Navy. Carson is a Naval Flight officer and flies the P-8A and Sara is a helicopter pilot and flies the MH60R. Carson and Sara were both raised in the South. Carson is from Calhoun, Georgia, a small town north of Atlanta. He is one of six kids. Carson enlisted in the Navy after high school and a few years later picked up an officer package and was accepted to the Naval Academy where he met Sara. Sara was raised in Clearwater, Florida. She has one sister. She attended the Naval Academy to pursue college sailing. Carson and Sara met sophomore year at the Academy in Ethics class and have been together ever since. After graduation they moved to Pensacola, FL together for flight training. Two years later they moved to Jacksonville,FL to continue training. They reside in Jacksonville today. Carson and Sara were on scalloping in the Gulf of Mexico, a tradition that they do with Sara’s family each summer. After a long day of snorkeling and diving for scallops. Carson was waiting under the water with a sign that said Sara, will you marry me? She said yes and the planning began. We chose the outer banks because we had visited before for Christmas and loved it. 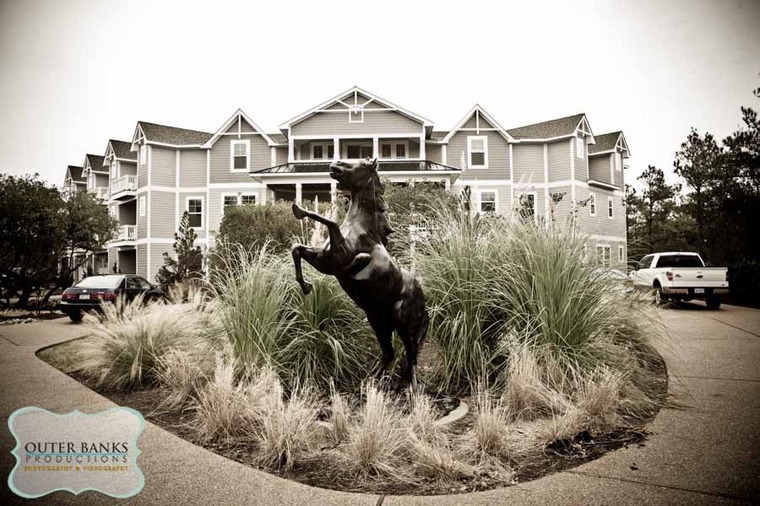 After we saw the Black Stallion, we knew it would be the perfect place for a Christmas wedding. The Christmas time worked well with our schedules but we also thought it was a good opportunity to bring both families together for the holidays. With the wedding three days before Christmas, it was a Christmas theme. Colors were gold holiday decor. Flowers were white with greenery, with red and gold berries. We also se poinsettias to decorate. My dress was by Waters Too. I wanted something that was not strapless. The First Dance was the favorite part of the day. We took dancing lessons. My uncle played our first dance on the guitar and sang the song. It turned out perfect and was a really special moment. I would have worried less about small details. Nobody will notice them anyway. I spent all morning getting ready with my bridesmaids and then got dressed and went to the wedding. It was a great day. It was the perfect wedding and everything we dreamed of. It did rain and things didn’t go as planned but we were flexible and went with it and it turned out perfect. We are so happy and so excited for whats in store for our future. We spend a lot of time apart from each other, both deploying and away for the Navy. So we really value our time together and time with our families. Being able to bring our families together for an entire week to celebrate our wedding as well as Christmas was so much fun and everything we wanted and more. The event homes at the outer banks are such a great idea. It took the rush of the wedding and only getting to spend time with people who travel so far away to attend. Jodie and Carter’s super awesome Outer Banks Wedding at the Kitty Hawk Pierhouse Hilton Garden Inn. On January 24, 2005, Douglas and Michelle opened Outer Banks Productions for business. We prayed that God would bless us and He has. Our proof, is that today, January 24, 2016 is the beginning of our twelfth season! We have shot over 600 weddings and real darn close to 1 million images. 600 family portrait sessions and hundreds of wedding videos. 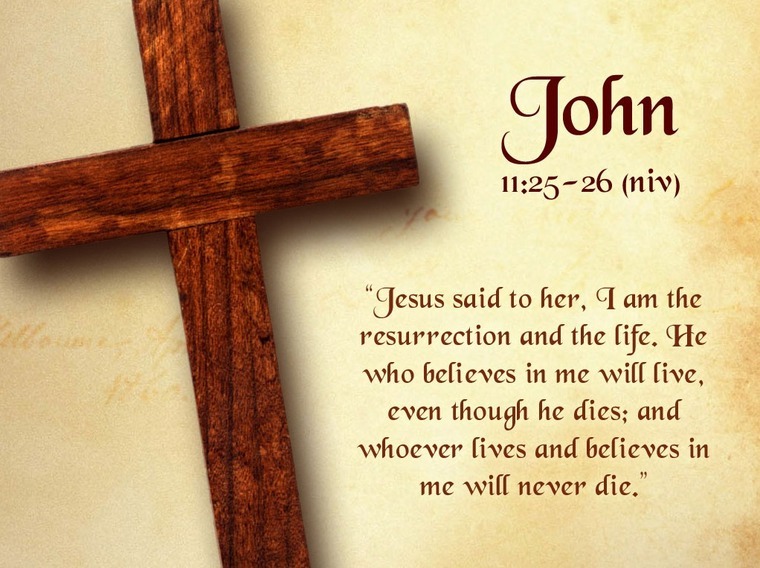 Thank you so much Jesus for your blessings all these years! Thank you all the customers that have made our dream come true! Thank you to all the customers that have made our dreams come true! We truly love you!